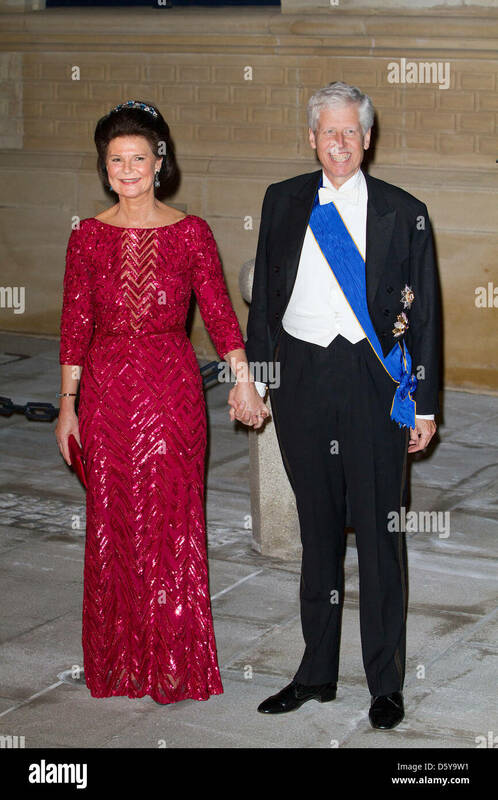 Prince Nikolaus Ferdinand Maria Josef Raphael of Liechtenstein (born 24 October 1947) is the non-resident Ambassador of Liechtenstein to the Holy See and a younger brother of the reigning Prince of Liechtenstein, Hans-Adam II. Nikolaus was born in Zürich as the third son of Franz Joseph II, Prince of Liechtenstein and of his wife, Countess Georgina von Wilczek. In 1950 at the age of three Nikolaus was made a Knight of Justice in minority of the Sovereign Military Order of Malta. When the class of knights in minority was abolished in 1961, Nikolaus received his present rank in the order as a Knight of Honour and Devotion. Nikolaus completed his primary education in Vaduz before attending the Schottengymnasium in Vienna and the Lyceum Alpinum Zuoz. From 1968 to 1972 he studied law at the University of Vienna from which he graduated with the degree Doctor iuris. From 1973 to 1974 Nikolaus was Wissenschaftlicher Assistent at the International Committee of the Red Cross in Geneva. From 1975 to 1976 he worked for courts in Vaduz. From 1977 to 1978 he was an advisor to the Office of International Relations of the Liechtenstein government. From 1979 to 1989 Nikolaus was Permanent Representative of Liechtenstein to the Council of Europe in Strasbourg. From 1986 to 2017 was non-resident Ambassador of Liechtenstein to the Holy See. From 1989 to 1996 he was Ambassador of Liechtenstein to Switzerland. From 1996 to September 2010 he was Ambassador of Liechtenstein to Belgium. 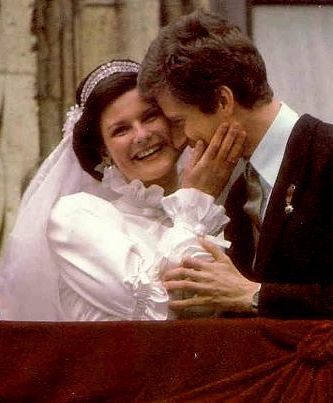 Nikolaus married on 20 March 1982, at Notre Dame Cathedral in Luxembourg, Princess Margaretha of Luxembourg, youngest daughter of Jean, Grand Duke of Luxembourg. For the time being, this is the last dynastically equal marriage between two sovereign houses currently reigning in Europe. Prince Leopold Emmanuel Jean Marie of Liechtenstein (Brussels, 20 May 1984 – Brussels, 20 May 1984). Princess Maria-Anunciata Astrid Joséphine Veronica of Liechtenstein (born Brussels-Uccle, 12 May 1985). Princess Marie-Astrid Nora Margarita Veronica of Liechtenstein (born Brussels-Uccle, 26 June 1987). Prince Josef-Emanuel Leopold Marie of Liechtenstein (born Brussels-Uccle, 7 May 1989). Niklaus was Chief Scout (German: Korpsführer) of Fürstlich Liechtensteinische Pfadfinderkorps St. Georg from 1971 to 1989. Today he is an honorary member of the Scout association. Nikolaus spoke at the European Forum of Guild-Scouts in Grossarl in 1990 about the topic of hunting and nature protection. Nikolaus is Delegate for International Affairs of Liechtenstein Red Cross. ^ H.J.A. Sire, The Knights of Malta, A Modern Resurrection (London: Third Millennium, 2016), 223. ^ a b c d e f g h "Curriculum vitae" (PDF) (in German). Archived from the original (PDF) on 6 March 2007. ^ Prince Stefan Succeeds Prince Nikolaus As Ambassador to the Holy See. Luxarazzi (17 December 2017). Retrieved on 2018-02-21. ^ "Geschichte der liechtensteinischen Pfadfinderbewegung" (in German). Pfadfinder und Pfadfinderinnen Liechtensteins. Archived from the original on 28 September 2007. Retrieved 29 January 2008. ^ "Über unseren Verband" (in German). Pfadfinder und Pfadfinderinnen Liechtensteins. Archived from the original on 28 September 2007. Retrieved 29 January 2008. ^ "themen" (in German). Europa-Forum Großarl. Archived from the original on 9 September 2007. Retrieved 30 January 2008. ^ Liechtenstein Red Cross. Ifrc (25 March 2015). Retrieved on 2018-02-21. ^ Princess Margaretha of Liechtenstein and Prince Nikolaus of Liechtenstein | Royalty- Royal Family of Liechtenstein. Pinterest. Retrieved on 21 February 2018. Wikimedia Commons has media related to Prince Nikolaus of Liechtenstein. This page was last edited on 17 January 2019, at 01:23 (UTC).